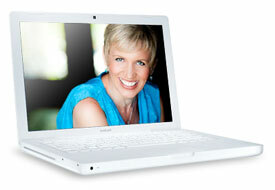 NEW Online Facebook Training Course with Mari Smith! This program is currently being updated and will be offered again soon! Dear small business owner, entrepreneur, independent professional and marketing manager: Due to popular demand, I’m excited to launch a super-basic online training course on how to make the MOST of your every day Facebook activity. Finally! 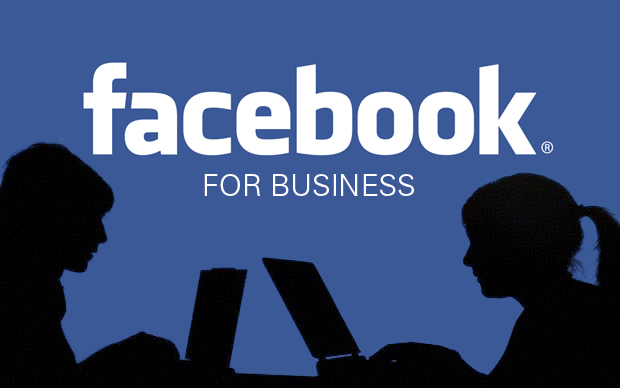 Discover how to optimize your Facebook profile and fan page to attract better business results! Over the years, Facebook has gotten so complex; the site changes constantly and is frequently in the mainstream news with users expressing serious concerns about privacy. Is it any wonder so many small business owners are completely confused as to how to really make Facebook work? With the ever-declining organic reach (visibility of your business page posts in the news feed), I’m hearing more and more rumors about people giving up their fan page and only using their profile. This is NOT a good idea! To truly optimize all that Facebook offers, you need BOTH! The primary purpose of having a personal account on Facebook is to connect with friends – the people you know “IRL,” in real life! Your buddies you went to school with, your work mates, your close friends, and your family members and other loved ones. PLUS, Facebook allows you to expand your network as wide as you wish. You’re allowed up to 5,000 friends – of course, it’s not humanly possible to actually personally know that many people! (You may have heard of the Dunbar 150; studies prove that the average number of real-life friends people can genuinely know is 150). However, by expanding your network of friends, you’ll be able to potentially reach more people with your business offerings. Of course, there is a fine art to sharing content that is a mix between personal and business. In addition, our Facebook personal profile comes with another option: the FOLLOW feature. Introduced in 2012, this feature allows you to have anyone on Facebook sign up to see your PUBLIC posts in their news feed. Now, the Follow feature actually causes a lot of confusion. Thing is, prior to the Follow button, anyone could come to your personal profile and see your public posts anyway. The difference is that your followers can see your public posts in their news feed. Keep in mind the complex news feed algorithms also apply to personal profile posts. So, your friends and followers do need to be interacting regularly with your posts in order to see them in their news feed. Granted, organic reach has plummeted to a mere six percent (that is, six out of every one hundred of your fans might be seeing your page posts in their news feed). Some sources say organic reach is destined to reach 1-2% and even 0%. All content on your Facebook page is PUBLIC and, therefore, indexed on Google. The more keyword rich your ‘About’ section and wall posts, the more chances you’ll be found high on Google search engine results pages for your search terms. Facebook has over 2 Billion active users and you have an opportunity to position yourself in front of your exact target market. To some people out there, your business doesn’t exist if they can’t find you on Facebook. You get access to metrics about your fans, their demographics, and how well your posts resonate with your audience so that you can make adjustments and hone what works well for your fanbase. (Note: you don’t get metrics and access to demographics about your friends and followers on your personal profile). You can pay to promote your page wall posts to a very specific, granular target audience. You can also upload your own email list and website visitors to be able to place targeted ads in the news feed, thus converting more leads into paying customers. You can add apps to your business page that allow you to easily collect email addresses, showcase your locations, spotlight customers, display your online store, and so much more. You can administer contests on your business page – either directly on the timeline wall and/or via a third party app. Let me show you how to get measurable results from your daily Facebook activity. In fact, once we review all your important settings (and little-known features designed to help you optimize your Facebook experience), you can actually get REAL results in just five minutes a day! If you’d love to use Facebook more strategically for personal reasons and also, ideally, to gain more business from your Facebook activity, then come join us in this class. Over 750 awesome folks from around the world have already indicated their interest in this upcoming course on our early-bird list, of which over 230 people completed the early-bird topic survey. This helped inform the curriculum. At first, I was going to mainly focus on super-basic personal profile settings. 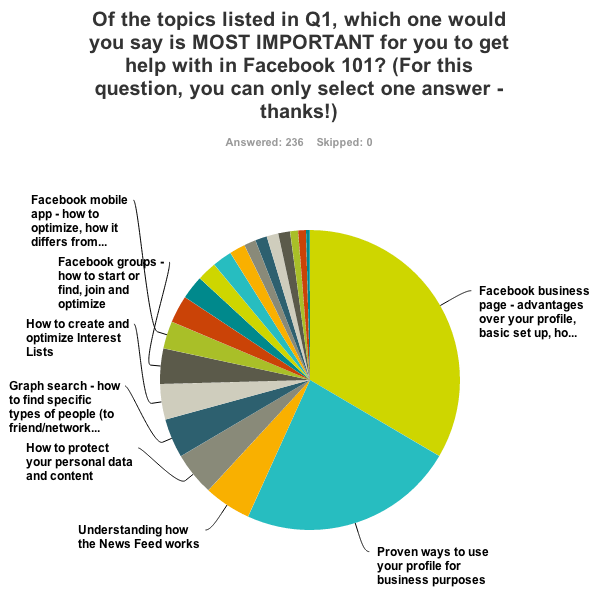 However, the hands-down #1 most requested topic — even at a beginner level — was about Facebook business pages! What you’ll learn in this online Facebook Training Course! NEWS FEED – understand this mystery! FACEBOOK ADS – finally, see how even spending $5 can yield results! The absolute basics of getting started with Facebook ads, promoted posts and the Boost button. (Note, as this is a basic Facebook course, we will not be going very deep into ads. If you are a more advanced Facebook business user, we recommend Facebook Marketing Success Systems – Mari’s Facebook ads course, featuring Dennis Yu). As you can see, based on the survey results, I’ve crafted the course content to include more business-orientated training (as opposed to mostly basic profile settings). However, please be assured, the modules are step-by-step and taught in lay terms. And, I still cover all the important profile privacy settings, protecting your data, searching, news feed, and other key components of using Facebook on a daily basis for both personal and business purposes. I’m extremely passionate about helping more and more small- to medium- sized business owners fully understand and tap into the massive power of Facebook. So, I wanted to make the price as reasonable as possible for you. If you’re not sure yet if this course is a fit for you, take a look at the following statements – if you relate to five or more of them, this course is for you! You are unclear about how to edit your privacy settings for maximum control. You’re unsure what happens when you publish posts to friends, friends of friends, public – exactly who can see your content? You don’t know what data is public by default on your Facebook profile and what can you make private. You’re concerned about better protecting your personal data and that of your friends. You’re a very private person and want to protect your privacy. You want to carefully customize who can see your content (e.g. perhaps you have someone that you don’t want to block, but you also don’t want him/her to see your posts). You’re unclear what it means to have “Followers” and whether you should enable that feature or not. You’re confused about whether you’re allowed to use your personal profile for business purposes. You’ve been thinking to let go of your business page and just use your personal profile… but you’re unclear on the ramifications. You’re not sure whether you even need a business page. You don’t know how to properly set up and optimize a business page. You’d like to find quality Groups with like-minded people to join. You’ve been thinking about starting your own Group but don’t know what steps to take and what the proper etiquette is for inviting people. You want to know which apps are safe to use and which apps you should avoid. You’ve read some horror stories and want to protect yourself from creepers, stalkers and trolls. 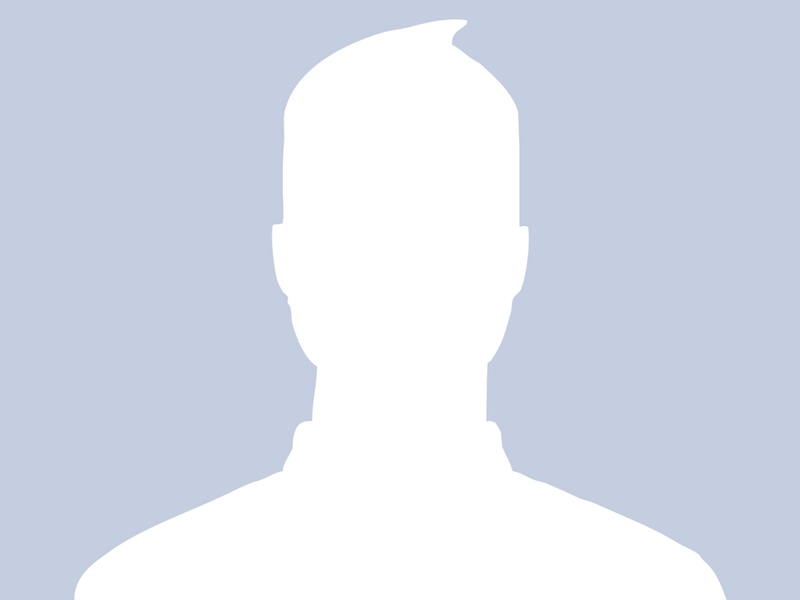 You want to know the easiest way to report abusive content or profiles on Facebook. You want to know how you can contact Facebook and get answers when you have a problem. You may need to know what to do if you (or a friend) accidentally gets locked out of your Facebook account. You want to know how to block specific people and what happens when you do. You want to know how to get solid, measurable results from your Facebook activity in just minutes per day. You’re not sure what to post on your business page as separate from your personal profile. You want to build your email list using Facebook. …and, of course, you want to know how on earth you can grow a bigger audience, attract more leads and find more paying customers using Facebook! NOTE: This is a beginner Facebook course. We will primarily cover your personal profile, privacy settings, etiquette, groups, apps, News Feed and getting help from Facebook. We’ll also be covering the basics of Facebook Business Pages – how to set one up and how to lay the foundation for an ongoing content strategy and optimization so you can attract more customers. Plus, the very basics of how to buy ads, including promoting and boosting page posts. Course format – self-study video lessons! I love to teach where you can see my computer desktop with both slides and my browser. That way, I can show you the exact buttons to click on, the exact settings I have on my own Facebook profile and page. Many of my course participants over the years tell me they love my teaching style in short, self-study video tutorials. SELF-STUDY VIDEO LESSONS: A series of short, self-study video lessons covering a variety of Facebook how to’s, ranging from absolute beginner to intermediate. There are four sets of video lessons. Some sets have just a few videos, some sets have several. You can study at your own pace and pause/rewind the videos to ensure you apply the teachings properly. You’ll have unlimited access to all video lessons for one full year! As soon as you register, you’ll receive instant access to your course members’ area. This is where all course content is hosted. You can sign up today and attend the entire course totally RISK-FREE. If, after completing all sessions and applying the teachings from each lesson, you don’t feel fully satisfied, or you didn’t get massive value and see real results, simply contact my team and we’ll happily refund 100% of your money in FULL. You have my promise. PLUS – check out this radical promise to ALL attendees! If you don’t get the results you want by the end of the course, I will thoroughly review your Facebook activity and provide custom action steps for you to succeed. Just keep showing up to each session, implement what you can… and if you’re not 100% satisfied, I’ll do what I can to personally help you until you are happy! Come on in and save your seat today – we’d love to have you. YES! All training sessions are recorded and accessible as on-demand videos that you’ll find in your member area with unlimited access. There are a minimum of 12 self-study video lessons that you can watch online and/or download the video files. PLUS, checklists, templates, guides, case studies and more! Yes. You can download each video lesson file and webinar replay in either MOV or MP4 format as well as the slides and guidebooks in PDF format. Yes! Many distributors and coaches from a variety of network marketing industries often attend Mari’s courses. 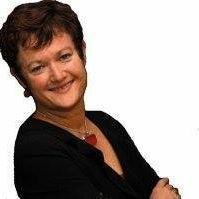 Network marketing companies are by their very nature relationship marketing oriented — you’ll be learning proven techniques from Mari Smith, bestselling author of The New Relationship Marketing and Facebook Marketing: An Hour A Day. Yes, as part of the course curriculum, we’ll be walking you though the steps to set up your Facebook page. Does this course cover Facebook ads? We will be covering the absolute basics of placing a Facebook ad – including promoted/boosted wall posts. For more advanced features, Mari has other courses available. If you don’t get the results you want by the end of the course, we will refund your money 100% no questions asked. Just keep showing up to each session, implement what you can, ask for support… and if you’re not 100% satisfied, Mari will do what she can to personally help you! My “People Talking About This” Multiplied by 600% + Decreased Cost per Sale by More Than Half! Often referred to as “the Queen of Facebook”, Mari Smith is considered one of the world’s foremost experts on Facebook marketing and social media. She is author of The New Relationship Marketing and coauthor of Facebook Marketing: An Hour A Day. 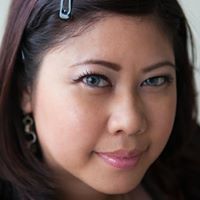 Fast Company describes Mari as, “A veritable engine of personal branding, a relationship marketing whiz and the Pied Piper of the Online World.” Facebook hired Mari in 2015 to present and teach at the series of Boost Your Business events across the country. Forbes named Mari one of the Top Social Media Power Influencers for the past three years in a row. 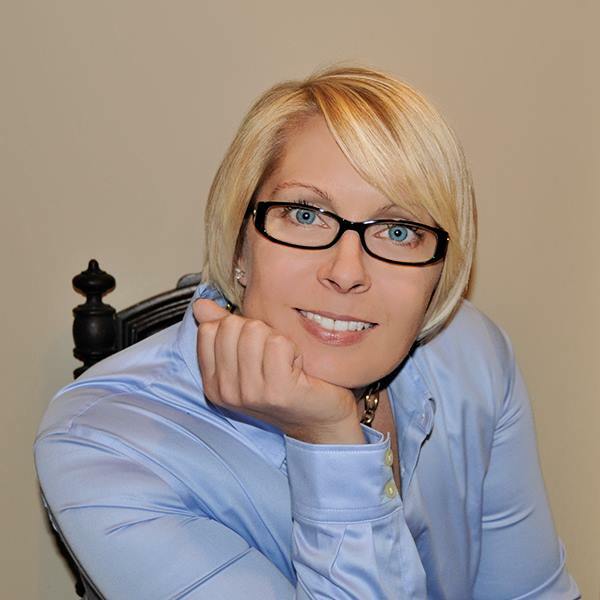 Mari consults with businesses of all sizes around the world to help accelerate their profits by integrating proven social media marketing strategies. She travels and speaks at major events, sharing the stage with many celebrities and leaders. She also regularly appears in media locally and nationally in publications such as The New York Times, The Wall Street Journal, Inc., Forbes, Fortune, and Success Magazine.